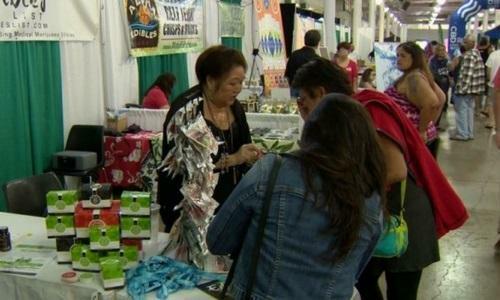 The three-day event aims to educate the public on potential benefits offered by the cannabis plant, while providing attendees with information on how to safely access it in Hawaii as a registered patient. This comes as lawmakers push for several bills to move the medical marijuana industry forward. Senate Bill 173, for example, would allow dispensaries to sell edible cannabis, which is currently prohibited under state law.